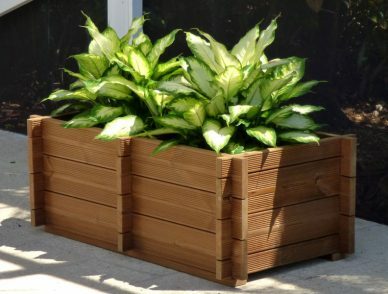 TherMod modular planter kits and accessories are one of the most environmentally friendly products on the market. 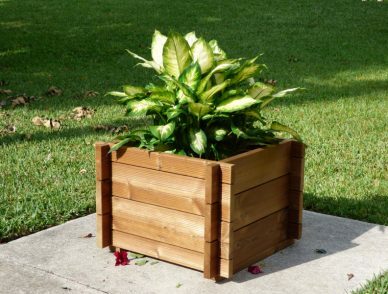 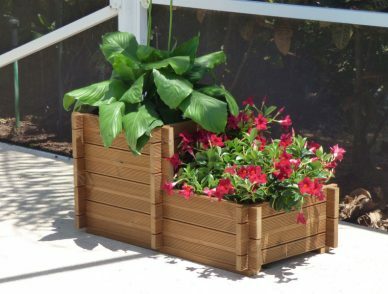 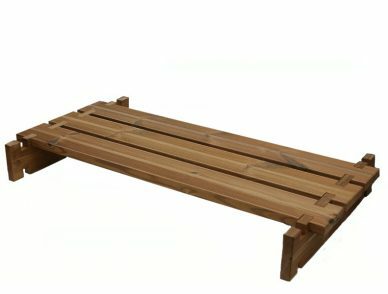 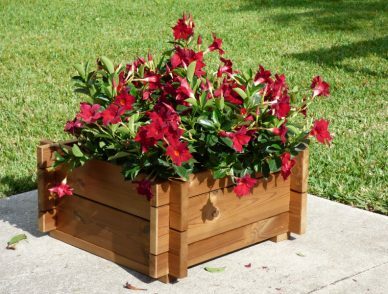 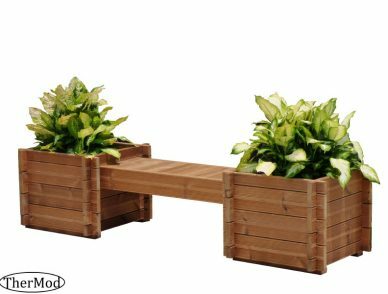 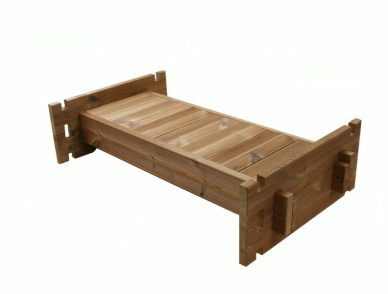 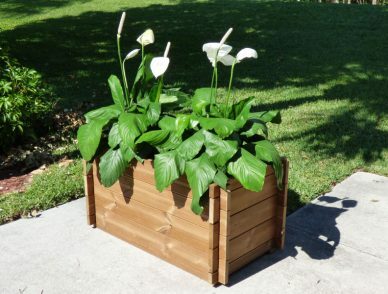 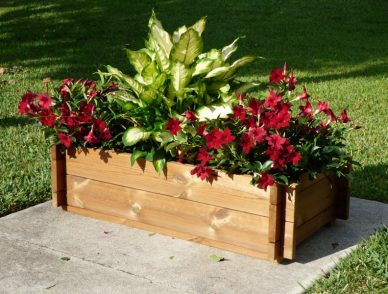 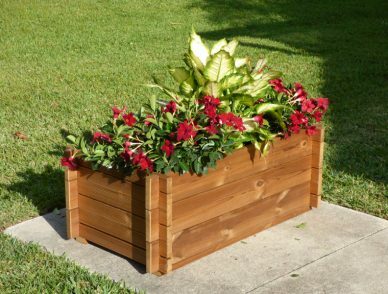 These high quality solid pine wood planter boxes are made of Thermally Modified Wood* that is weather resistant and does not require maintenance. 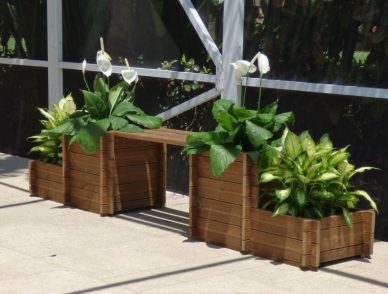 Not consisting any chemicals, the TherMod products are decay, mold and insect resistant. 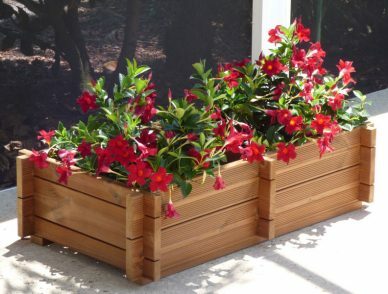 These features make the planter boxes ideal for organic gardening.